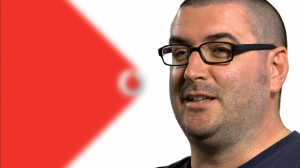 Vodafone comes to Creative Bone…. 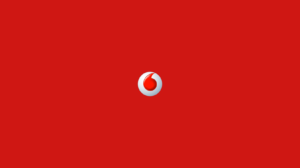 Working with another exceptional agency based in Lemington Spa, 44 Communications came to us for some imaginative video production for Vodafone. Having worked with 44 a few times before, they knew are work would fit right in with Vodafone and together we produced a great little sting film that VF were very happy with. A bit of 80’s/90’s retro badness on a blustery Tuesday morning…..
Marmite Films – Love them or hate them, is there a risk? At Creative Bone, one of the many types of films that we produce are the love it or hate it film. Only the bravest of brands tend to choose these ideas as they can be risqué but the flipped side of that is that they can generate the biggest rewards. So Martmite, the nations favorite or least favorite yeast extract, depending on which side your breads buttered, no bun, I mean pun intended. No cupboard condiment has divided the nation more and Marmite have embraced the fact that the nations buying public really do love or hate its product. This has lead to many successful campaigns that have used the negative spin as a positive form of advertising. So we get to Marmite films, video production and the love or hate emotions that a well thought out and executed viral film can bring to a brand. Phineas T Barnum has often been associated with the statement ‘There’s no such thing as bad publicity’ and getting your core audience talking about your product, whether good or bad, is still talking about your brand. But are the grounds of good taste and clever marketing crossing boundaries and although your brand is being talked about, is the publicity harming or enhancing your client base? There are endless examples of big brand business driving messages with controversial themes. The Australians seem to embrace the Marmite film whole-heartedly and the beautifully made ‘Set yourself free’ film, as part of the stay in school campaign for the Learn For Life Foundation, is a great example of ‘pulling the wool over the eyes’ of the audience. Obviously the core market audience is the under 20’s and by tapping into the pretty people, Calvin Klein advert style, they are going full steam ahead on the parody front. It’s an easy fall as you get sucked into the adventure and laid back style of this group of youngsters as they skip school and head for the beach. The rebellious romance is underlined with its quirky pop soundtrack, completely pulling us in for the ride, but it’s the punch line twist ending that leaves the lasting impression. This film was designed for the online, social media savvy; call of duty playing, action movie watching generation and it does it well. Its shock tactics both bloody and gory, the message is driven home like a hand grenade sandwich. The Australian viral ‘Break the habit’ a campaign to emphasis the epidemic of childhood obesity is another matter altogether, as it take its dark undertones to new depths. lastly Hyundai’s ‘Pipe Job’ film depicted a mans failed attempt at suicide by exhaust fumes, as the car in question only emitted water and not carbon monoxide. The start of the film although nicely shot is uncomfortable for the viewer, within seconds we know what is happening and the performance of the actor drives even further the feeling of impending doom and sadness. The twist does leave the viewer relieved, but at the same time did Hyundai really want their brand being associated with suicide? In reality, although the film was never commissioned by Hyundai, as the viral was created by Innocean Worldwide and launched for one day only as part of an experiment, did Hyundai gain huge media attention for their new car off of the back of the controversial viral? Of course they did and even after a public apology disassociating themselves from the ad and the makers, only Hyundai will know the positive or negative connotation it had on their brand or their car sales. Last year Creative Bone wanted to test the Marmite theory through a clever piece of video production and marketing. We pitched an idea to Bedford based granite and marble specialists, Precious Marble, which would tap into the Dexter and Hannibal watching community to create a fun but audience dividing viral film for the up and coming Halloween weekend. We whole-heartedly expected an equal number of thumbs down to thumbs up for the film but the end goal was always to create a film that made an impact, left a lasting impression and forced a call to action. The audience laughed at the punch line, appreciated the preposterous nature of the film, pressed the thumbs up button, shared the link and clicked through to discover more about the brand. Both 1 and 2 talked about their love or distain of the film to friends and colleagues. Friends and colleagues watched the film to make up their own minds. So the end result in theory was the same, making the audience discuss the brand and driving a call to action. In conclusion to this blog post, my personal opinion is a Marmite film can be a risk, but it comes down to what you and your client want to achieve. If your core audience is already there, why risk alienating them with a risqué piece of advertising and marketing. If you are looking to grow your audience, create a stir and get people talking, then Marmite could be the way ahead. 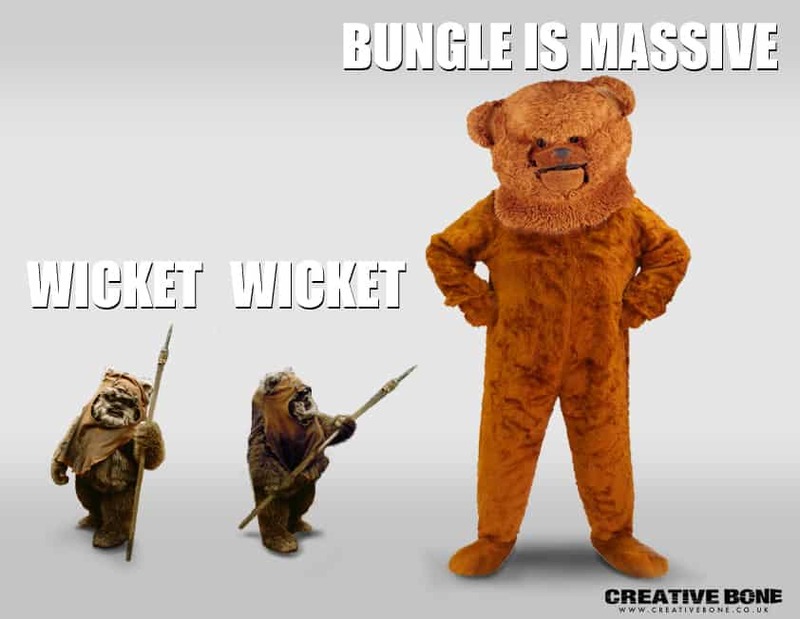 As Creative Bone is a creative video production company, we are always looking to make something different, exciting and memorable, but invariably it’s down to the client, what they want to achieve and how big their balls are. Personally I agree that all publicity is good if it is intelligent. But I think Oscar Wilde summed it up best with ‘ The only thing worse than being talked about, is not being talked about’. Loved to hear your own opinions on Marmite films….other yeast based sandwich spreads are available. Jamie Hammond is a producer/director at Creative Bone. https://www.creativebone.co.uk/wordpress/wp-content/uploads/2017/05/creative-bone_logo-1-1024x107.png 0 0 Jamie Hammond https://www.creativebone.co.uk/wordpress/wp-content/uploads/2017/05/creative-bone_logo-1-1024x107.png Jamie Hammond2015-05-09 08:44:292018-09-01 11:26:58Marmite Films - Love them or hate them, is there a risk? 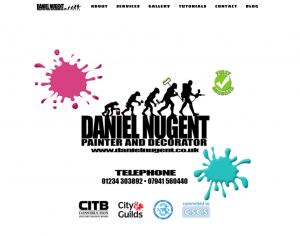 Daniel Nugent painter and decorator’s new website. The last few weeks have been manic but when Daniel Nugent of Daniel Nugent painter and decorator gave us a call to say that he wanted his 5 year old website to be friendly to Googles new algorithm, it was all hands to the pumps for the conversion. While we were there, Daniel wanted us to add a new tutorials section as well as a website based gallery. Daniel believes the secret to his website has been the simplicity of the interface and the memorable design. 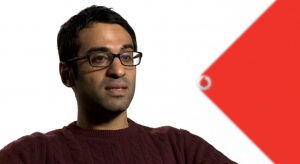 He really wanted to expand the site and offer more to his clients but wanted to retain the feel that the majority of his information was on the main page. We rebuilt the site in WordPress, used the existing artwork to keep his brand continuity and added all the extra pages he wanted to the website design within three days of his call. He was very happy with the changes and loved the new responsive feel and the addition of a call button when viewed on mobile devices. Keep your eyes peeled for the tutorials section as Daniel will be giving tips on how to make your painting and decorating that much easier. https://www.creativebone.co.uk/wordpress/wp-content/uploads/2017/05/creative-bone_logo-1-1024x107.png 0 0 Jamie Hammond https://www.creativebone.co.uk/wordpress/wp-content/uploads/2017/05/creative-bone_logo-1-1024x107.png Jamie Hammond2015-05-07 16:57:052018-09-01 11:27:21Daniel Nugent painter and decorator's new website. Welcome to the new look Creative Bone website. As much as we loved our very cool and funky Flash driven website, with Googles new algorithm looming we moved to a more corporate and Google friendly WordPress site. What the site lacks in interactive ‘campness’, we will hopefully more than make up with blog posts and features regarding the essential use of video production within the corporate sector. https://www.creativebone.co.uk/wordpress/wp-content/uploads/2017/05/creative-bone_logo-1-1024x107.png 0 0 Jamie Hammond https://www.creativebone.co.uk/wordpress/wp-content/uploads/2017/05/creative-bone_logo-1-1024x107.png Jamie Hammond2015-05-06 10:12:492015-05-06 10:12:49Welcome to the new look Creative Bone website.